Welcome to 2018! 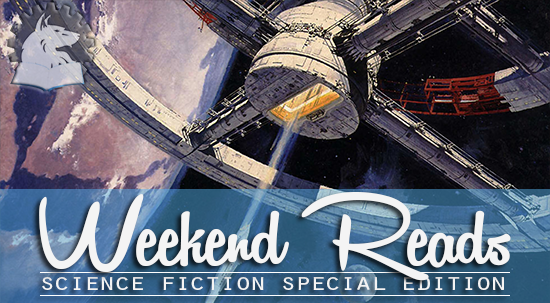 Let's kick off a new year with a Weekend Reads: Science Fiction Special Edition. This edition look at all things science fiction, from an article starting that Arthur C Clarke is still the king of science fiction even after turning 100 year old (?) to an interesting article on reading biases. The latter outlines a study which showed that if people were asked to read a story couched in science fiction terminology then they scored lower in comprehension skills. There's also a look at the history and impact of science fiction on our culture and another stating that from the study of space perspective, we need science fiction or at least can use it because it allows us to expand our minds and imaginations to capture the enormity of Space. 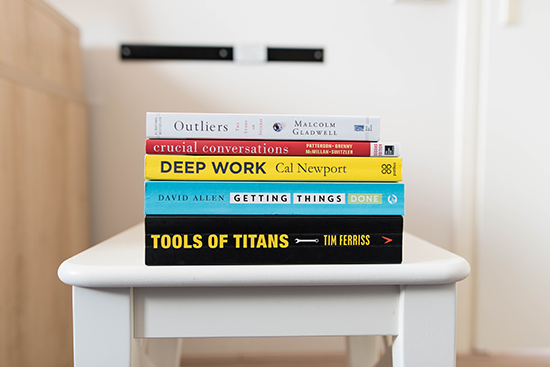 Some good reads here that you can enjoy with your favourite beverage over the weekend. Reality is too big for our puny minds to capture at once. This is where science fiction chips in. Science fiction triggers 'poorer reading', study finds. US academics find words such as ‘airlock’ and ‘antigravity’ are cues for test subjects to assume a story isn’t worth a careful read. AMC announced today that it has greenlit a new documentary series, “James Cameron’s Story of Science Fiction”, from James Cameron, director of “Avatar”, among other films. The series will explore the evolution of sci-fi from its origins as a small genre with a cult following to the blockbuster pop culture phenomenon we know today, will debut on AMC in 2018. Sounds great to me, but why wait for 2018 to get familiar with the history of science-fiction? Here are four great books that tackle the genre and its aspect on our culture as a whole. Ernie Cline’s 2011 debut novel Ready Player One is being made into a blockbuster movie thanks to Steven Spielberg, but it looks like Cline might be bringing readers back to the OASIS for another adventure.